Tonibell Testimonials, some of our lovely letters of thanks! 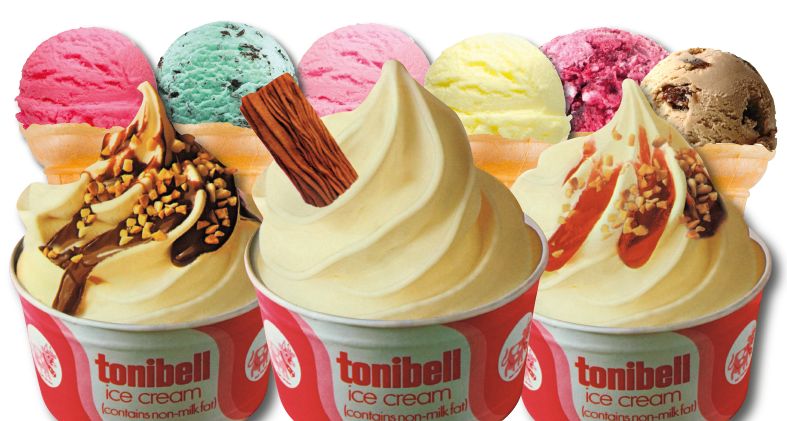 “Thanks ever so much for making our Wedding day so special, I did not realize just how fantastic your Service was, people still today speak of tonibell and how lovely it was having their favorite ice creams at our Wedding”. “Hello Tonibell, just a quick note to say thank you ever so much for making our daughters birthday such a surprise! We cannot say how brilliant it was having you turn up and letting her serve all of her friends and family for the entire day! She keeps saying she wants the same party next year”!